LEARN MORE ABOUT THE solomons COMMUNITY! Solomons is a picturesque island town located where the Patuxent River and the Chesapeake Bay meet in Calvert County, Maryland. 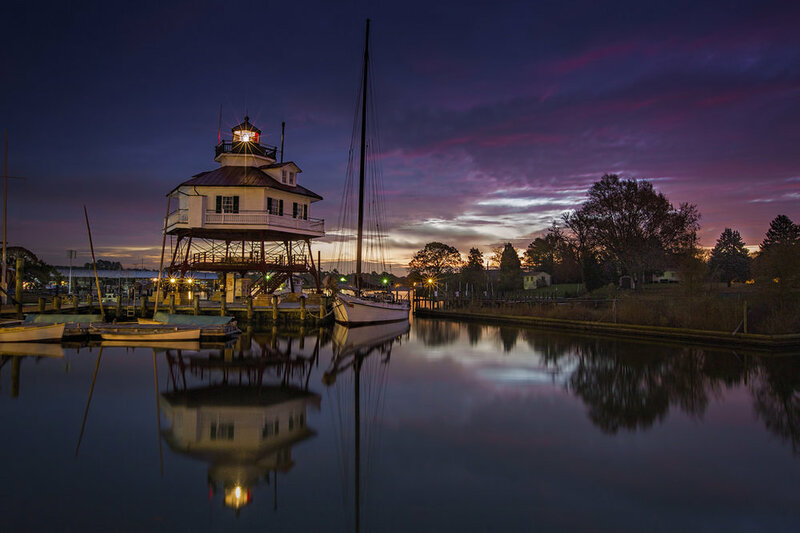 Complete with beautiful boardwalks, incredible views, the Calvert Marine Museum, and countless local restaurants, Solomons is the perfect place to work, live, and explore. Find the newest homes for sale & real estate listings in Solomons! In this competitive market it’s important to stay on top of the newest listings & to alert us on anything you would like to see. If you would like more information on any of these Solomons homes for sale, just request information on the listing details page of the property. Solomons offers several full service marinas, many shops, restaurants, museums, and a boardwalk overlooking the Patuxent River. The Calvert Marine Museum provides a wonderful educational experience, allowing visitors to learn all about the estuarine biology of the Patuxent River and the Chesapeake Bay. The museum also offers a discovery room for children that allows children to explore, learn, and provides touchable exhibits. One of the most popular exhibit is the sea otters Bubble and Squeak. Another well known attraction in Solomons is the Drum Point Lighthouse, also apart of the Calvert Marine Museum. The lighthouse is open year round, weather permitting. Explore the many delectable restaurants on the island, take a relaxing boat ride on the sightseeing cruises, or take a stroll through the AnnMarie Sculpture Garden. This community is home to two private elementary schools and it is part of the Calvert County School District. Families are also close to schools in neighboring Lusby, Prince Frederick , and St. Leonard.